As one of America’s most experienced, respected and referred dental implantology practices in St. Charles, Dr. Tricia Crosby, Dr. Martin Kolinski & Dr. William Trahan focus on individualized attention, doctor-patient communication and employing the very latest technologies to consistently produce the beautiful, healthy smiles our patients expect and deserve. 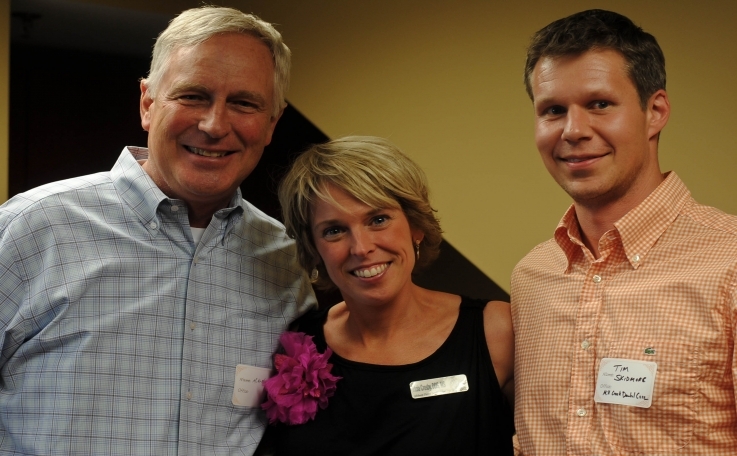 Why Should you Refer to a Periodontist? We pride ourselves on the high quality we deliver to patients, and thus stand behind our work. 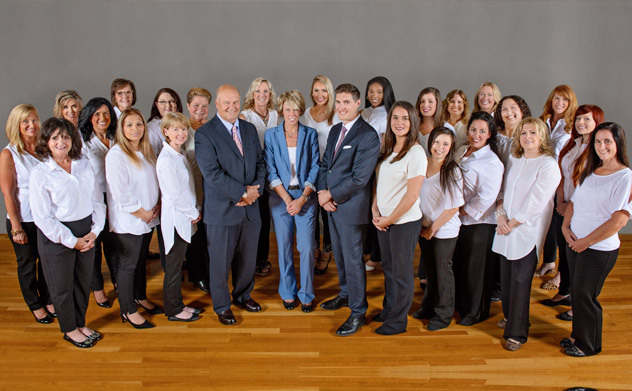 We see our patients as family, therefore we keep their best interests at heart while helping them reach their goals. We believe in strong communication and will be there for you every step of the way. 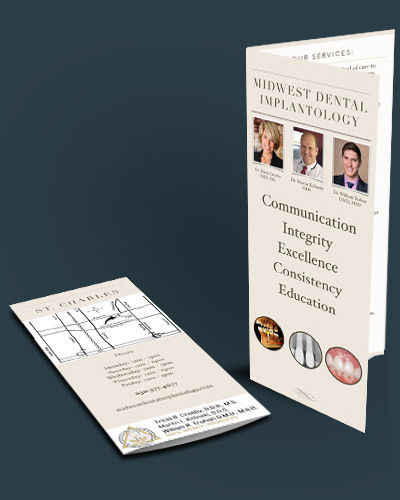 At Midwest Dental Implantology, we strive to inform our patients about the intricacies of our procedures. Please visit our patient education center to learn about dental implants, periodontics, soft tissue grafting, tooth extraction and more! What will your first appointment consist of at our office? 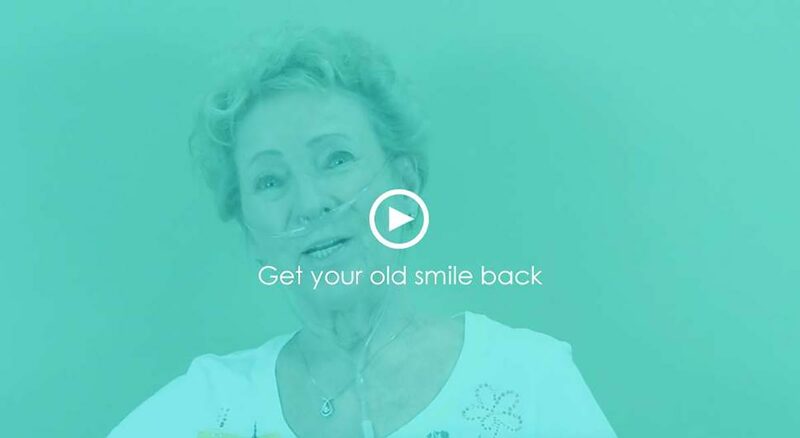 Find out what our existing patients have to say about us! 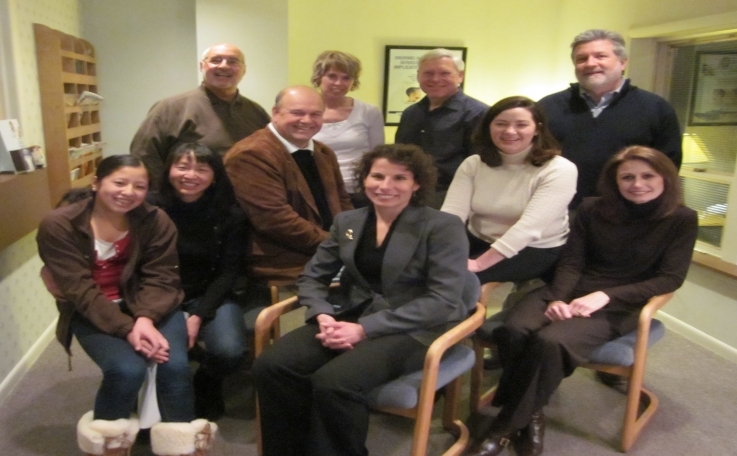 Interested in learning more about Periodontal Therapy? Take a look at our office availability to schedule your next appointment with us. Read our Post-Op instructions to help assist with your recovery. 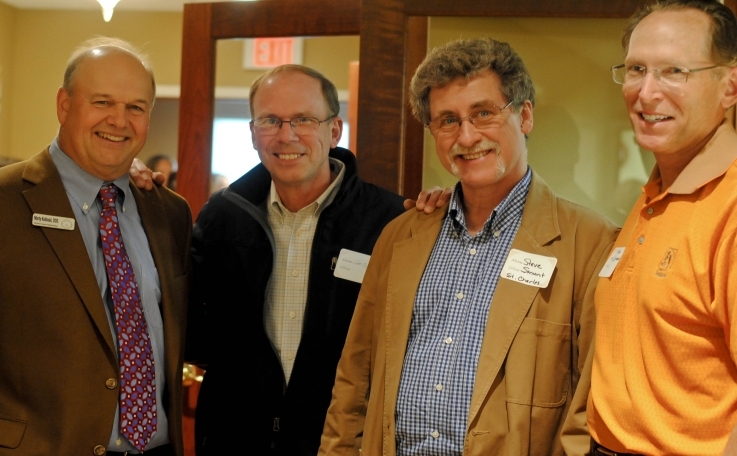 Keep up with changes and new discoveries in Periodontal research. Do you have a patient to refer to us? This is the philosophy behind our practice and our patients tell us it shows. 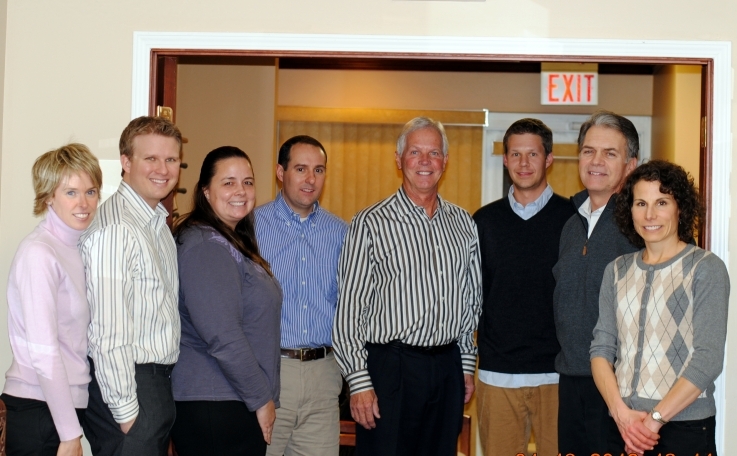 Welcome to our Chicago periodontal and dental implant practice. 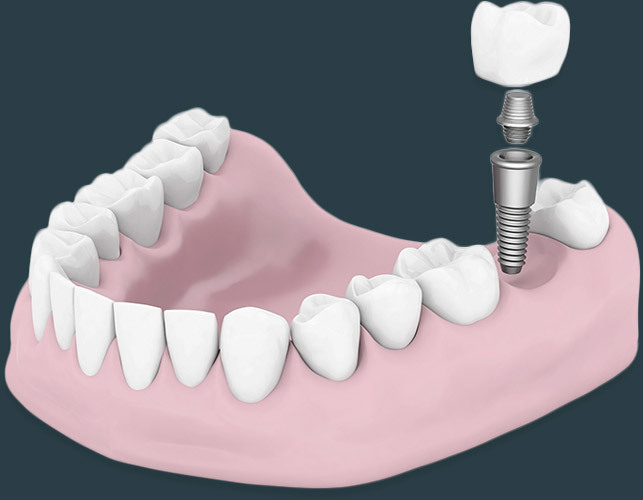 The purpose of this clinical trial was to evaluate the survival rate, bone remodeling, and soft tissue health surrounding variable-thread tapered implants placed in fresh extraction sites and loaded immediately. Please feel free to use the attached form to provide us with information regarding your patient. Thank you for your continued loyalty and confidence in our practice. We appreciate having the opportunity to work with you. 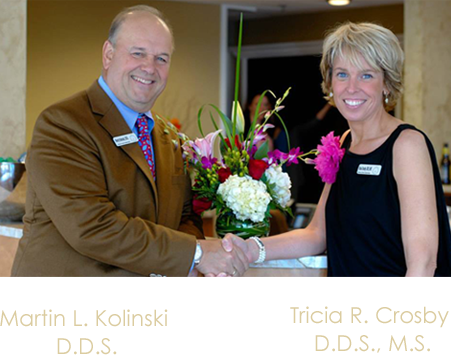 I have seen Dr. Kolinski regularly for about the past thirty years. At each visit I am impressed at the cheerful professionalism of the whole office staff. 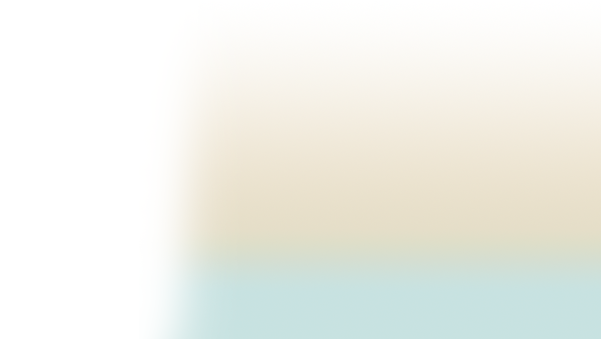 Dr. Kolinski is a managerial leader as well as a fine dental practitioner. 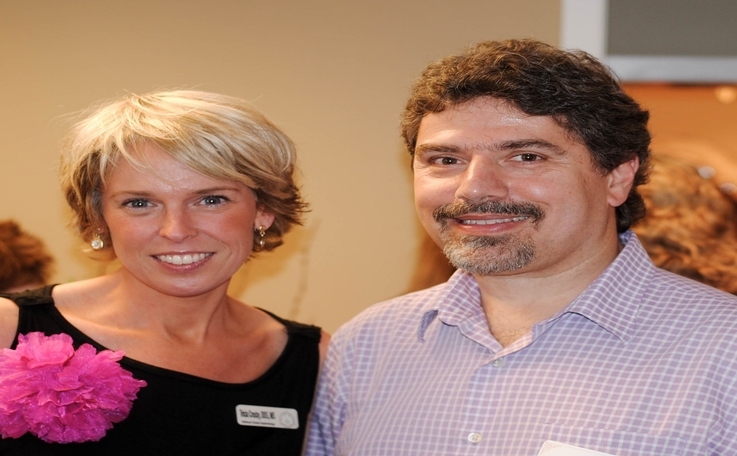 Dr. Kolinski showed bold initiative in becoming one the earliest providers of dental implants. The ones I have from him have been trouble free! I am so impressed with the care I received at Midwest Dental Implantology! The staff are so friendly and personable. I was really nervous about having my grafting procedure done, but Dr. Crosby did an amazing job! If I had to have it done again with her I would in a heartbeat! She truly cares about her patients and goes above and beyond to make sure you are cared for. I would recommend Dr. Crosby and Midwest Dental Implantology to all of my friends and family, and anyone who is afraid of going to the dentist like I was! I was nervous about the surgery, but Dr. Kolinski and his staff walked me through the procedure and put my mind at ease. Not that I want another procedure, but if I ever need one I'll be back to see Dr. Kolinski and his staff. 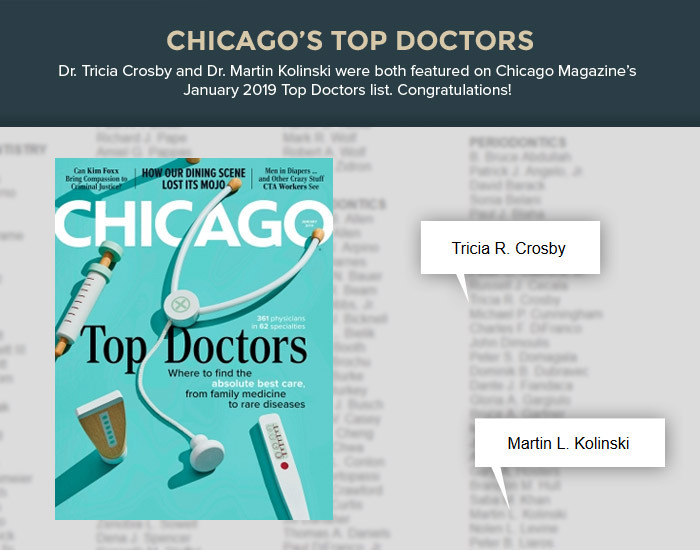 I have had the best experience with Dr. Crosby and her team. 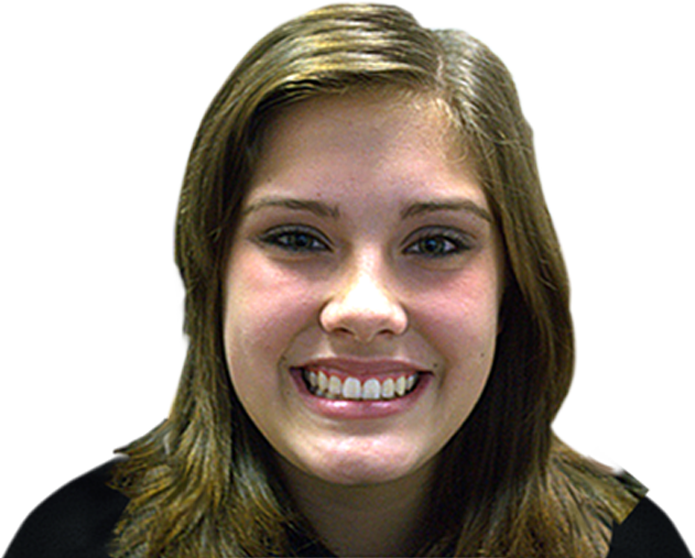 Dr. Crosby and her team are kind, caring and knowledgeable. I would highly recommend her!